Categories: 70VG/30PG Flavours, Zero Nicotine - 0mg, E Liquids, Drink Flavours, Fruit Flavours, All Flavours, Menthol Flavours. E Liquid UK’s Fizzy Mango Ice Flavoured vape (10ml) comes in a high VG 70VG/30PG consistency ratio and is UK made and tested for quality and safety in mind. Our high VG e liquids are suitable for only higher powered sub ohm devices. All our vaping liquids contain only pharmaceutical and food grade ingredients sourced within the UK and the EU only and free from diacetyl and acetoins. 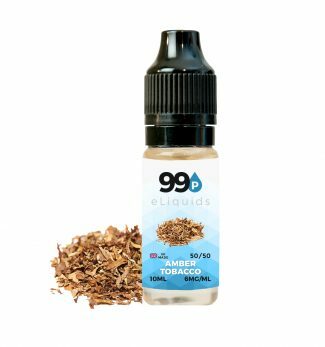 Our vaping liquids are tried and tested by vapers for vapers, so at only £1 per 10ml bottle, this one pound liquid is a no brainer. Stocking over 100 Vapour Liquids flavours & e juices with same day dispatch up to 4pm for all orders.